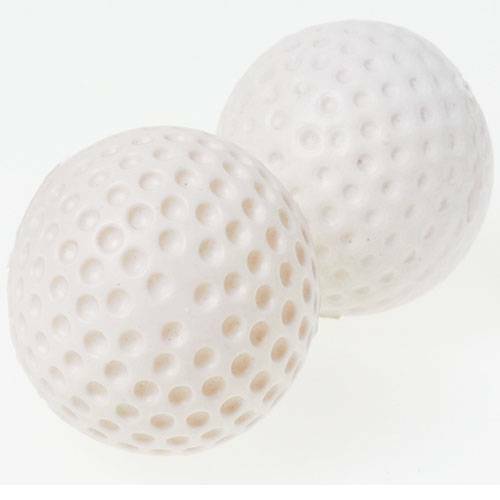 These light weight golf balls work well with various carnival games. Or use them to practice your golf swing. Made from plastic and hollow on the inside. Size 1 ½" Diameter.